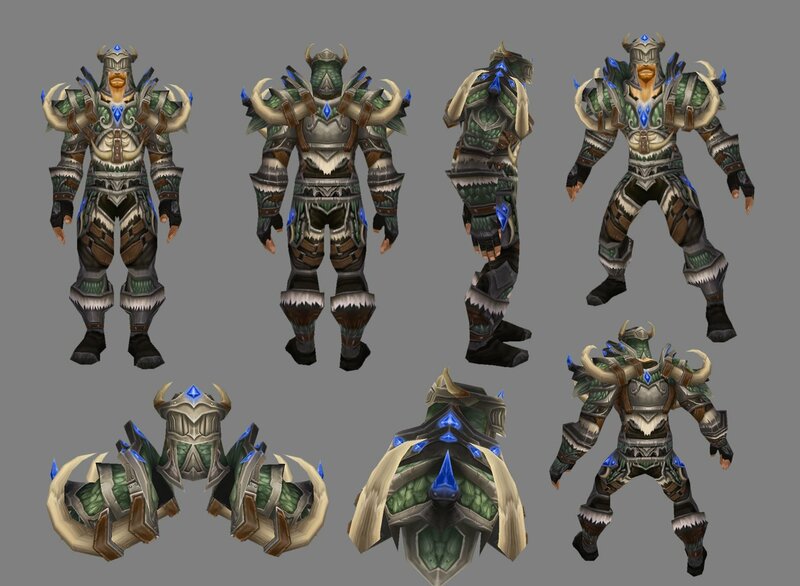 The next Arena season of World of Warcraft will begin soon, bringing new armor for players to win. 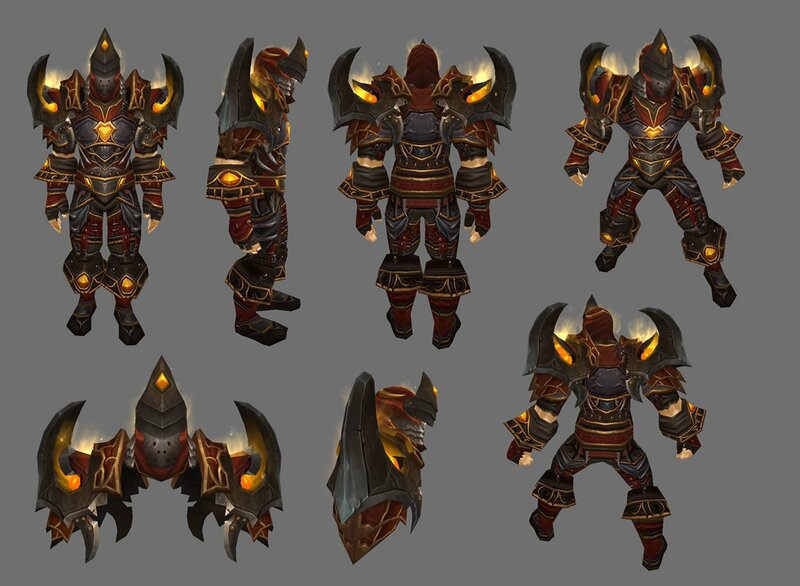 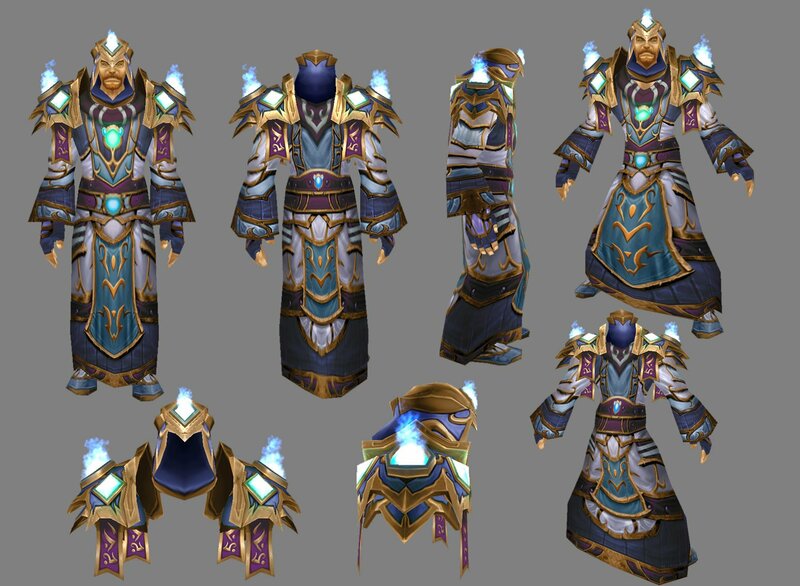 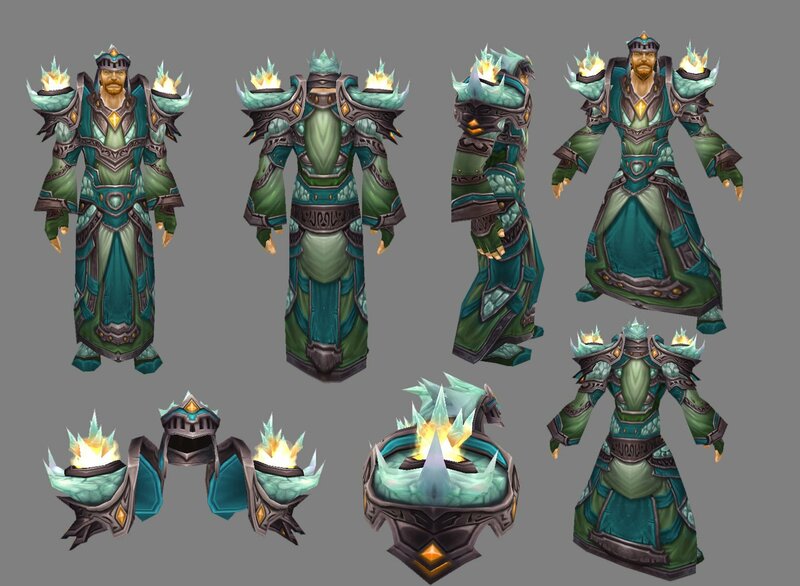 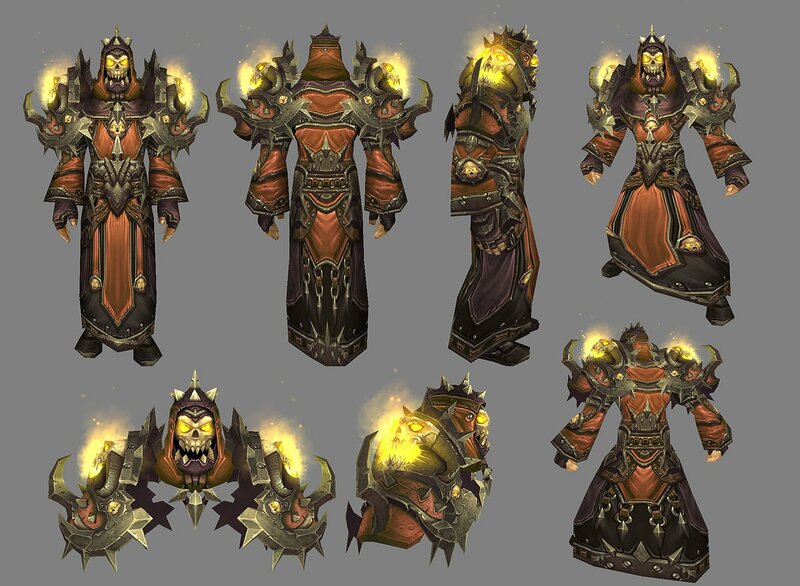 Today Blizzard released pictures of the Wrathful Gladiator sets for all classes. 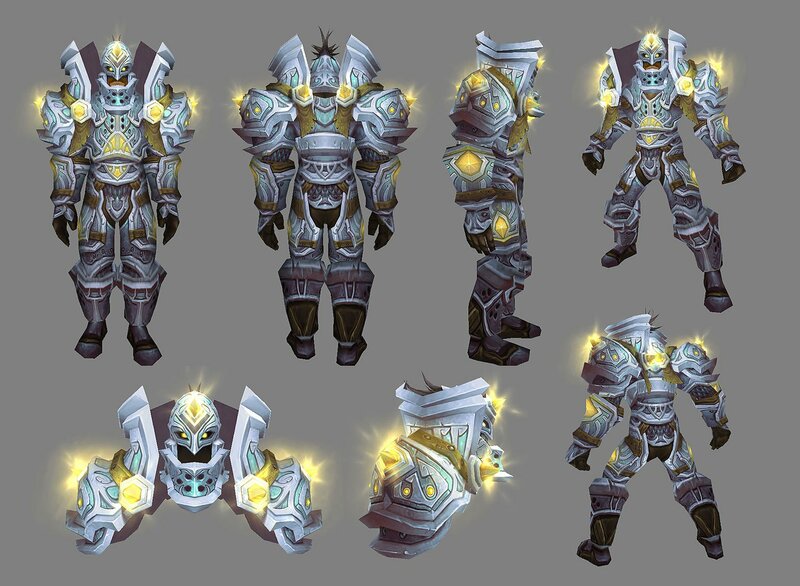 The Paladin set (pictured on the right) really seems like the stand-out to me. 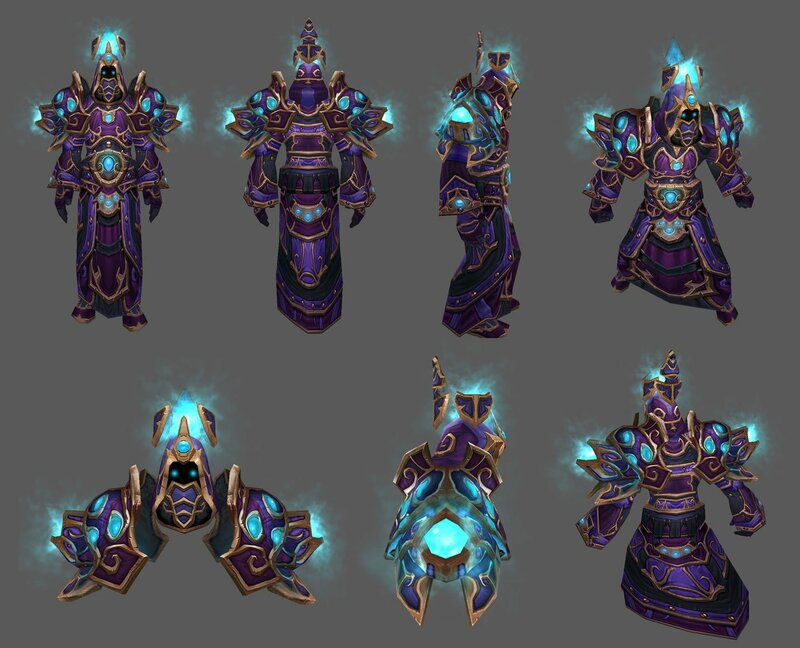 It almost makes the character look like a mech. 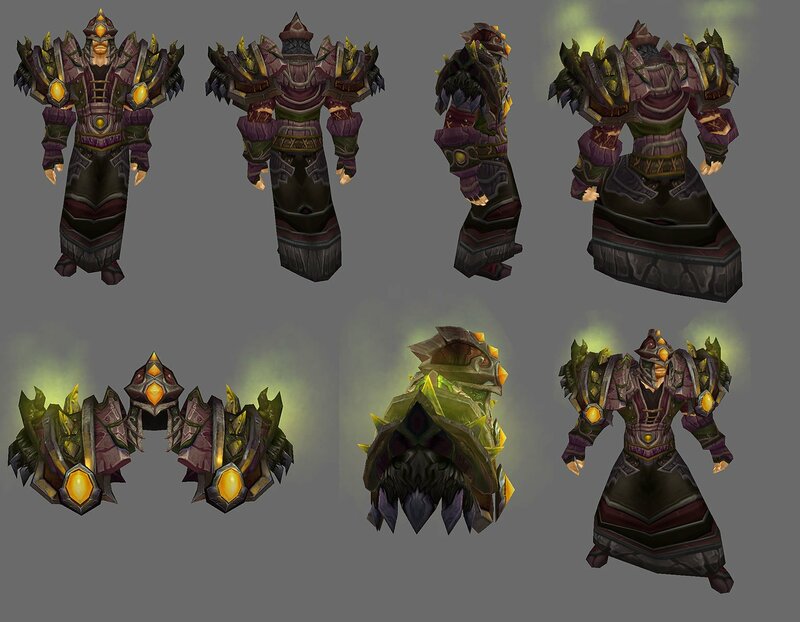 The neckpiece reminds me of a chaingun barrel, which in turn reminds me that I play too many video games. 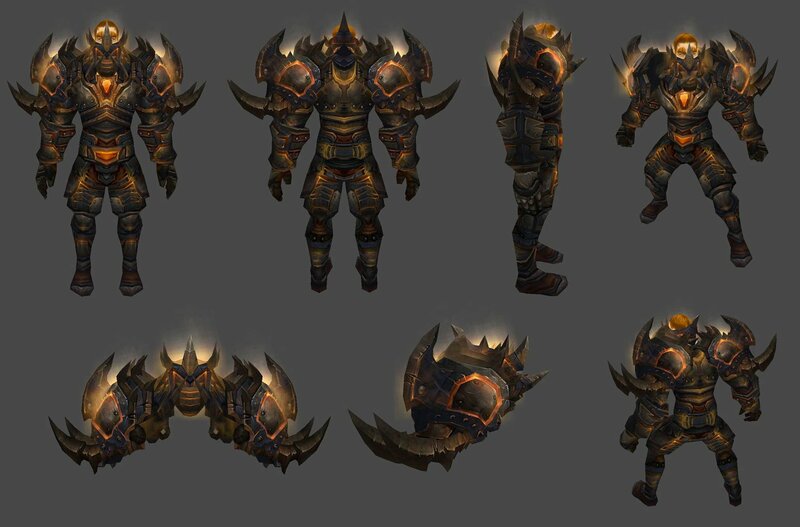 The eight Arena season will arrive along with Patch 3.3.2. 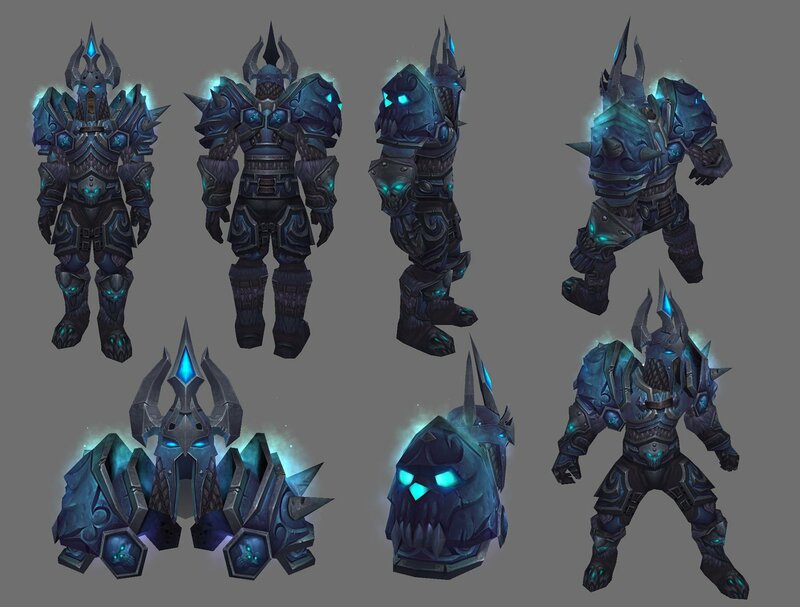 That patch will also unlock the remaining content for Icecrown Citadel, the last dungeon for the Wrath of the Lich King expansion.